They call me “Big Joe”! 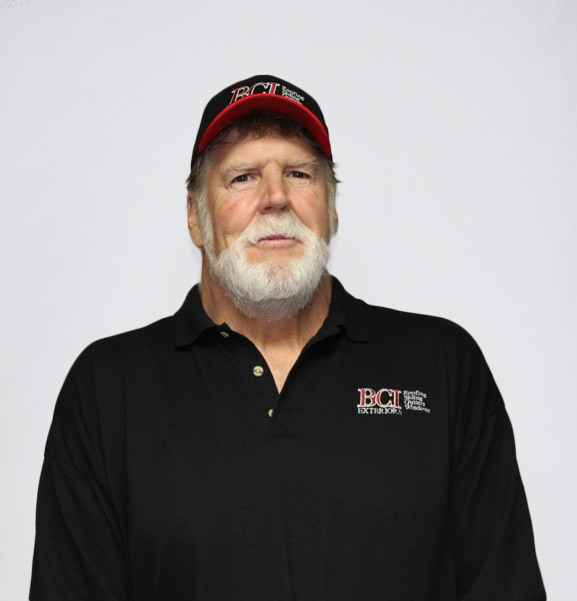 I have over 42 years of experience in the roofing industry and 19 years of that has been working with BCI Exteriors. I like the challenge of keeping the BCI crews supplied and having things run smoothly for every job. 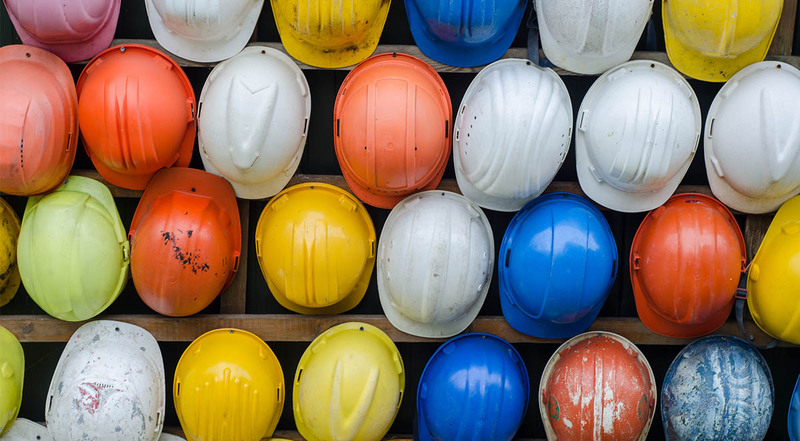 Maintaining the large warehouse is a big part of my job, doing everything from cleaning to ordering to stocking building materials for all of BCI’s services. When I’m not at work, I enjoy spending time with my family at our cottage. My grandchildren keep me busy, especially the youngest. My hobbies include doing projects with my wife, hunting, fishing, following sports, and playing a little poker.